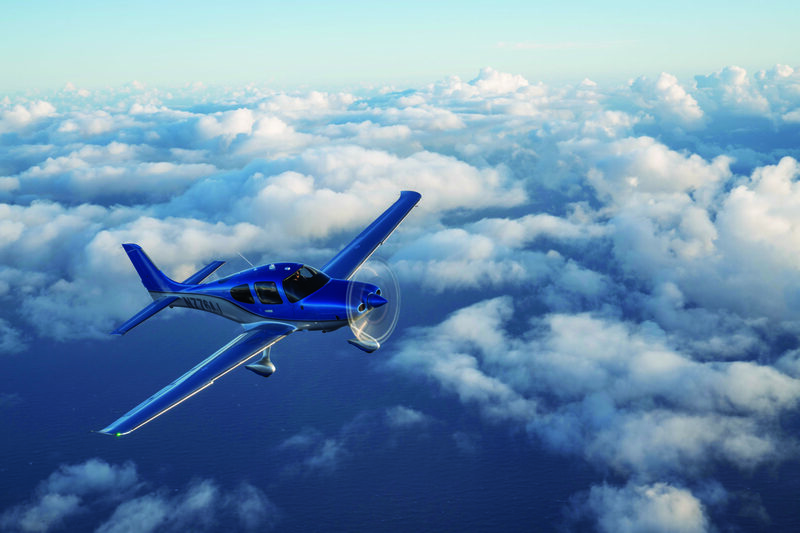 The sky is the limit when you choose Genesis Aero for your flight training and aircraft rental needs. Genesis has a proven team of professional flight instructors and state of the art aircraft that will provide you with the highest level of service available. © 2016 Genesis Aero. All Rights Reserved.